Exhibition Services brings together all the key elements of art logistics into the delivery of one specialised service. IAS is uniquely positioned to provide Exhibition Services as we are Australia’s only truly national fine art logistics company, which offers a full array of services. Our Exhibition Services team will work side-by-side with you from the outset to help refine the touring exhibition plan, identify potential risks, gain efficiencies and reduce costs. They will produce computer generated 3D load plans which calculate the optimum volume for each stage of the tour. We know the importance and time critical nature of exhibition transport. We work closely with our clients to ensure all targets are met. Exhibition Services draws on the expertise of the entire IAS Team to bring together all key elements. T.E.D. Fine Art will design and construct custom-made crating solutions to protect your precious artworks, ready for transportation locally or internationally. We will transport your exhibition, to all corners of Australia, utilising our modern fleet of custom designed art vehicles, which offer world leading temperature and humidity control systems, (21ºC & 50% relative humidity) GPS satellite tracking and air-ride suspension, to provide the optimum conditions and security for fine art transportation. Our International Team are able to provide complete door to door, air or sea freight exhibition transport and assist you with all import and export documentation. We are also able to provide security escorts, courier supervision and airport tarmac supervision to all points of the globe. 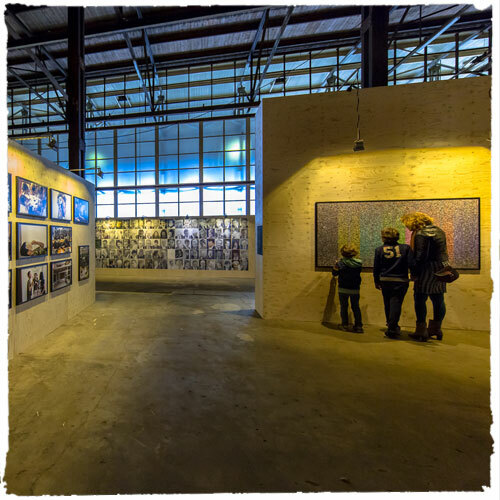 If your touring exhibition requires storage in between venues, IAS operates museum quality climate and non-climate controlled secure storage facilities in Sydney, Melbourne, Brisbane, Canberra and Perth. 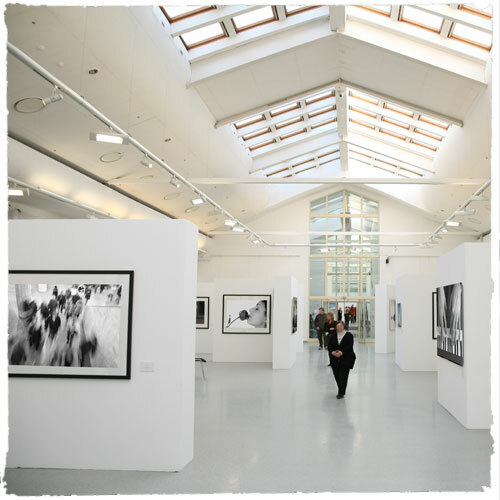 Before you commit to your next art exhibition be sure to talk to us. Or if you would like to submit a general enquiry or request a quote online, please visit our request a quote page and we’ll get back to you soon.